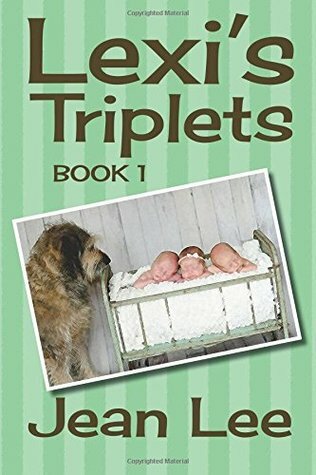 What a delight to read about Lexi, the scruffy, rambunctious, adorable family mutt, who out of desperation starts her own blog after Mom and Dad bring home three burritos (triplets!). Despite her initial apprehension over the tiny intruders, Lexi gradually begins to warm up to them and take seriously her role as "family protector." Kids of all ages will enjoy this family-friendly story! And Lexi will burrow her way into your heart!